Rafael Benitez succeeded in his gamble of staying on as manager as he steered Newcastle United straight back up to the Premier League with a 4-1 win over Preston on Monday. 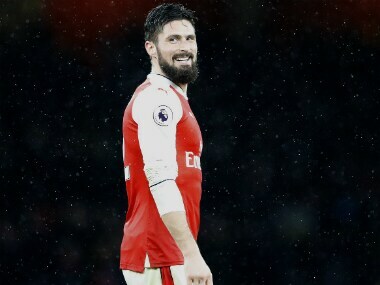 Arsene Wenger hailed the performance of stand-in Arsenal captain Olivier Giroud after his late goal sealed a 2-1 FA Cup third round win at Preston. 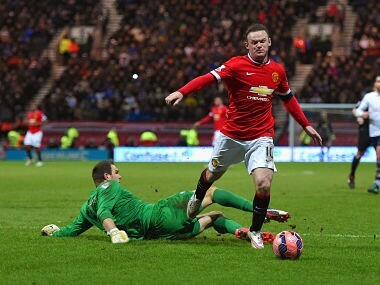 Rooney went to ground in the penalty area after Preston goalkeeper Thorsten Stuckmann slid out to meet him towards the end of Monday's fifth-round FA Cup tie. Joint record FA Cup winners Manchester United and Arsenal will meet in the quarter-finals of this season's competition following the draw on Monday.